This Yantra is dedicated to Lord Maha Vishnu.The great Santhana Gopala Yantra is very powerful for getting a healthy child. 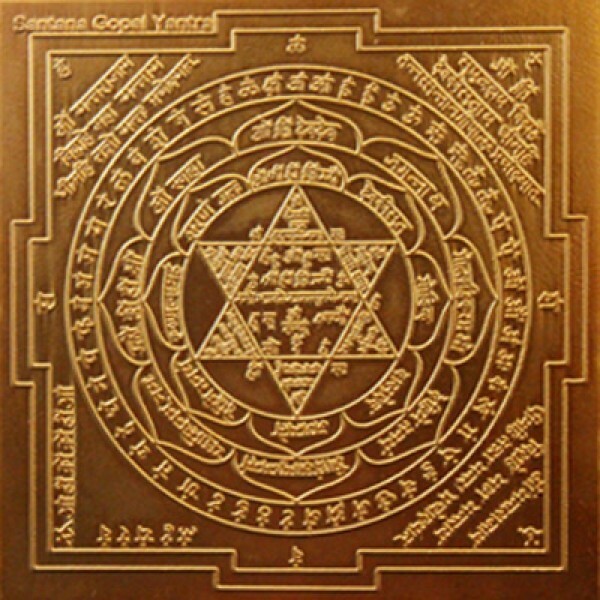 This yantra will get to overcome the problem solving for pregnancy and childbirth. 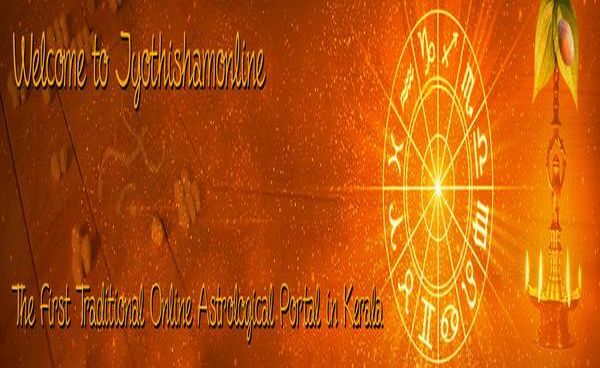 By wearing this Yantra the person can ward off defects in his/her horoscope. Suryadosha, physical defects loss of offspring etc and he/she will get children and happy life. For better result it is recommend for the Husband also to wear the Yantram. Process of making Yantram will take minimum 30-45 Days. You will be getting an email confirmation from our office upon receiving your order. A completed and energized Yantram will be sent to you by courier or Indian postal service. You will also be getting courier/postal tracking number after dispatching the same to you. The Yantra/Elas will be sent to you after energizing it by conducting special Pooja and mantra chanting. The information on how to use it will be sent along with the Yantra/Elas.The Elass may be different in shape or size than the picture shown here.